From managing hectic schedules, decreased sleep and overcommitted children to finding the time to slow down, breathe and take control in the moment; the tools and technologies in today’s mom’s arsenal are not providing quick enough emotional and physical “hacks” in the moment. we have just the right barnd to get you thru the day check out ADORAtherapy. 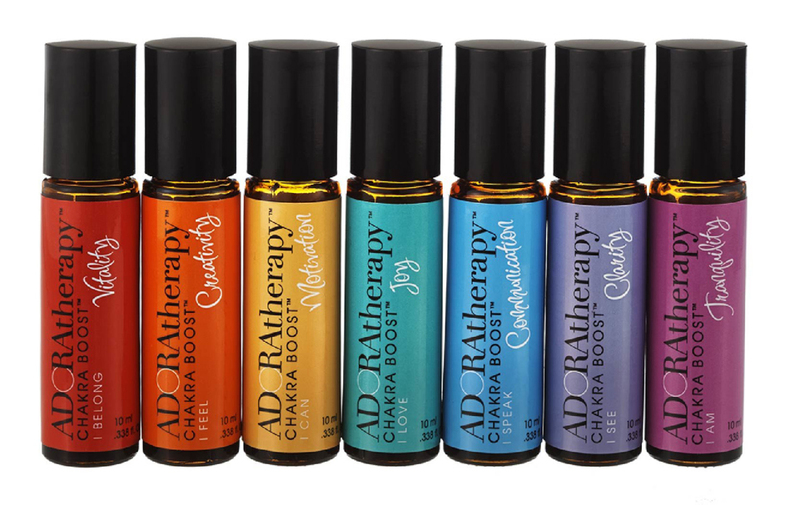 ADORAtherapy, an innovative aromatherapy formulator, provides targeted natural aromas designed to Boost Your Mood. Anytime. Anywhere. Thanks Goddess Couture for the ADORAtherapy love. We adore your site! May we all awaken to the Goddess within.